We love a Karaoke party and we provided Karaoke for kids parties, birthdays and weddings in 2017. Here is a look back at what topped the karaoke version charts in 2017. 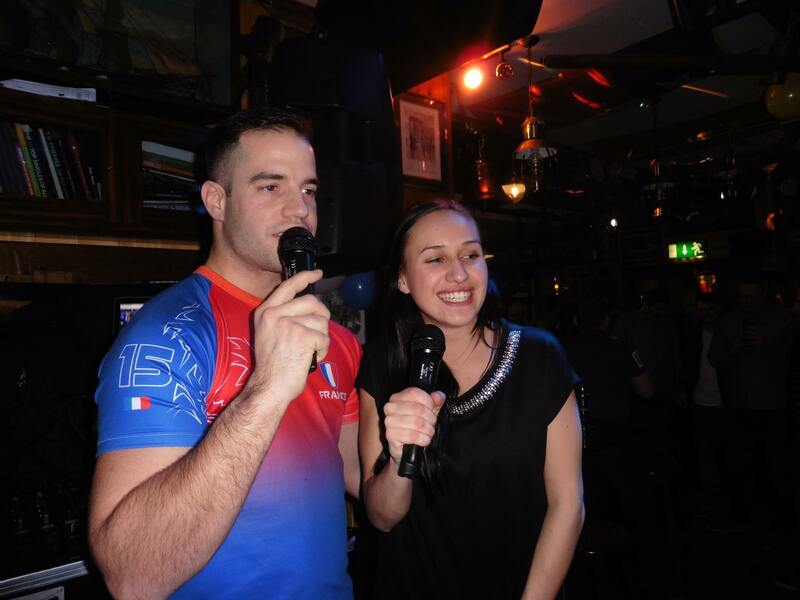 If you love to sing karaoke, why not add our karaoke package to your DJ for birthdays, kids parties or weddings.